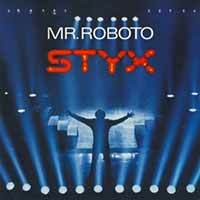 Styx – Mr. Roboto – Official Music Video. 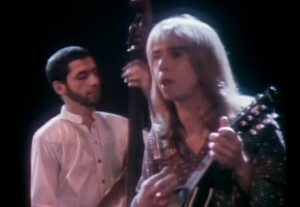 The song was written by band’s vocalist Dennis DeYoung. 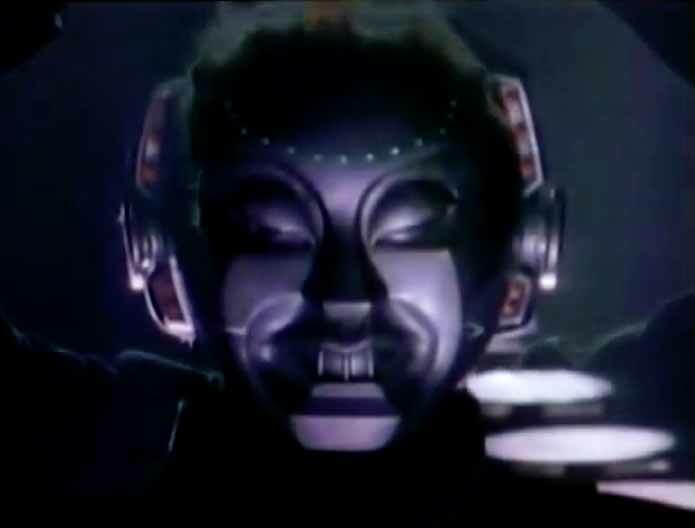 It was released as a first singe from Styx’s 1983 album “Kilroy Was Here”. The single hit number 1 spot in Canadian singes, chart, #3 in the Billboard Hot 100 Chart in the United States and #8 in Germany.